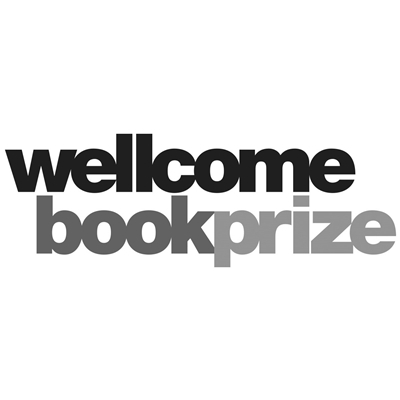 The Wellcome Book Prize is an annual literary award and is part of Wellcome Collection and the Wellcome Trust. It is open to new works of fiction and non-fiction that engage with medicine, health or illness. Medicine touches all our lives – the prize aims to show that books that find stories in those brushes with medicine are ones that add new meaning to what it means to be human.